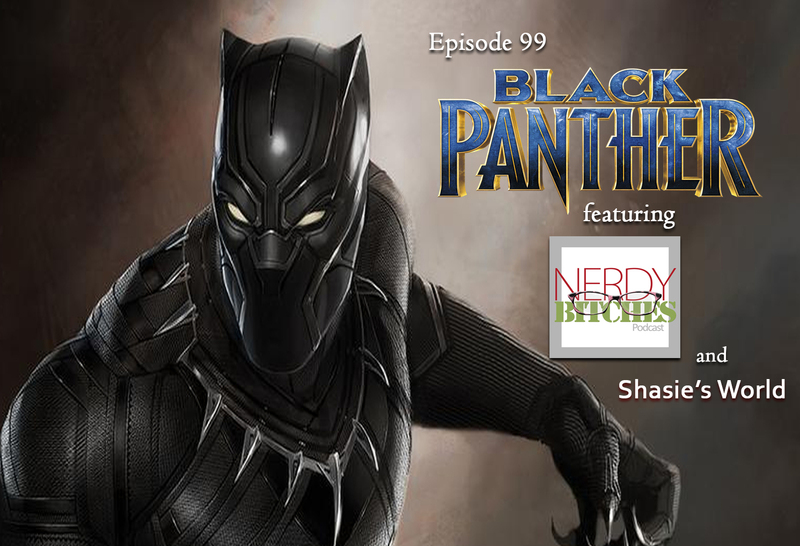 In this episode, Liz and Heather took a break from Comicpalooza to sit down with blogger and lifestyle guru, Shasie (Shasie’s World) to talk ALL about Black Panther! We will be focusing on the character of Black Panther, not just the stand-alone movie, so we will be discussing Captain America Civil War, Black Panther, and Avengers: Infinity War with SPOILERS all over the place. Also, please excuse the audio. When recording quickly on-the-go, we had a few slip-ups! Again, SPOILERS! We sat down with Shasie at Comicpalooza to talk all about the character, Black Panther, and will crossover into the different movies he has been in. 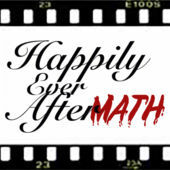 We jump right on in and talk about all of the crazy things that happen in all of the movies and what is going to happen during the next group of movies that we know are coming. We love Black Panther. Period. When he pops up in Civil War in the chase of Winter Soldier, we were surprised and excited. We talk about villians, and how well Marvel is doing at bringing in villians who you can somewhat relate to and can feel (especially Killmonger). We do jump around to talk about some of the rest of the MCU and had a great time. Make sure you are following us on social media and prepare for our awesome 100th episode, coming VERY soon!